Played high-school basketball at North Crowley HS. Played college basketball at Kansas University (2001-05). Signed for the 2005-06 season by Fort Worth Flyers, NBDL. Moved to Italy for the 2006-07 season, signed by Vanoli Soresiina, Legadue. Signed for the 2007-08 season by San Antonio Spurs. In November'07 signed by Austin Toros, NBDL. Signed again by San Antonio in December'07 and back to Austin in January'08. Moved to Italy in March'08, signed by Pallacanestro Biella. Signed for the 2008-09 season by Virtus Bologna. Moved to Russia for the 2009-10 season, signed by BC Khimki Moscow region. .played there also the 2010-11 championship. Moved to Israel, for the 2011-12 season, signed by Maccabi Tel Aviv. Moved to Italy for the 2012-13 season, signed by Olimpia Milano. 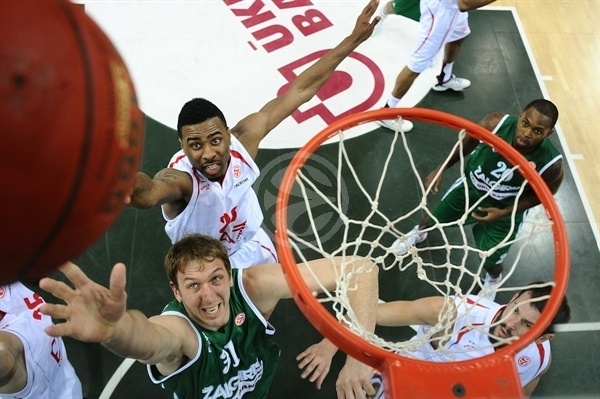 Moved to Russia for the 2014-15 season, signed by Unics Kazan. Played there till the 2016-17 championship. Moved to China for the 2017-18 season, signed by Shenzhen Leopards. In March'18 moved to Israel, signed by Maccabi Rishon Le Zion. 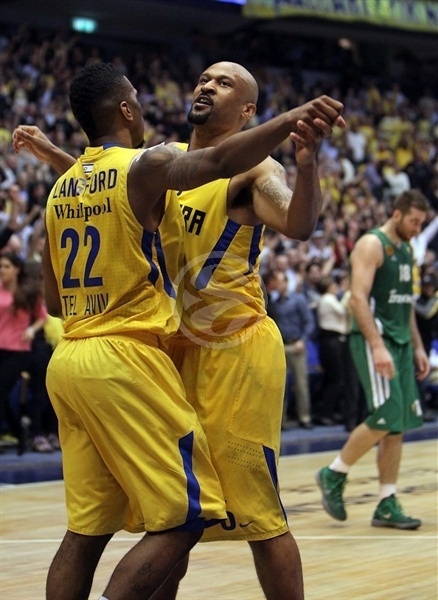 2013-14 and 2016-17 EuroLeague Alphonso Ford Top Scorer Trophy Winner. Named the 2009-10 EuroLeague Week-5 MVP. 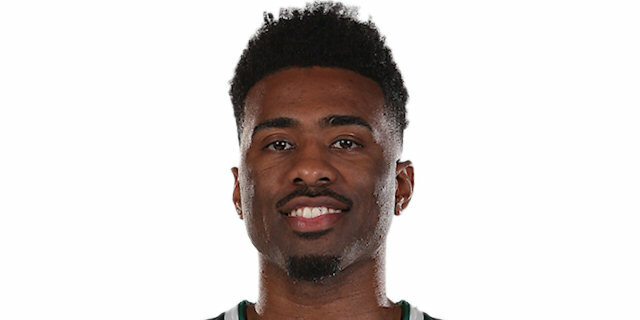 Named the 2016-17 EuroLeague Round 5, 14 and 15 MVP. Led the 2013-14 EuroLeague in scoring (17.6 ppg.). Led the 2016-17 EruoLeague in scoring (21.8 ppg.). Led the 2013-14 EuroLeague in free throws scored (156). Named to the 2014-15 EuroCup Second Team. 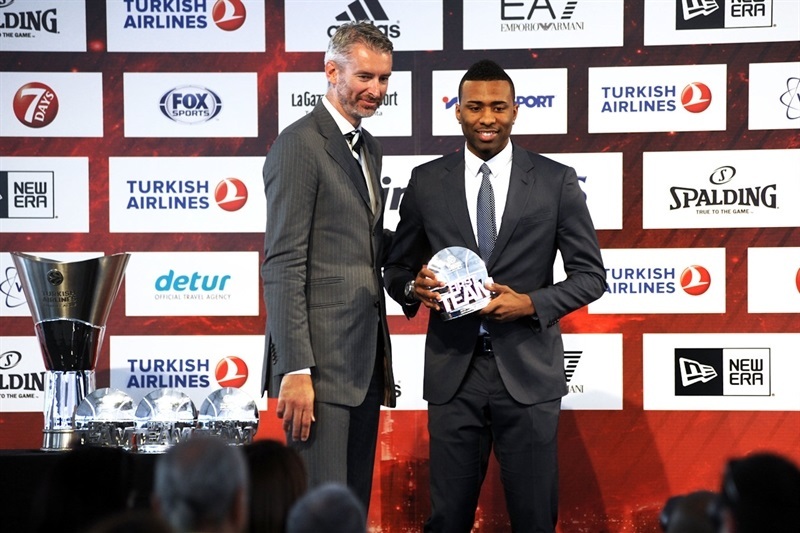 Named the 2015-16 EuroCup Round 10 MVP. Won the 2011-12 Israeli National Championship with Maccabi Tel Aviv. 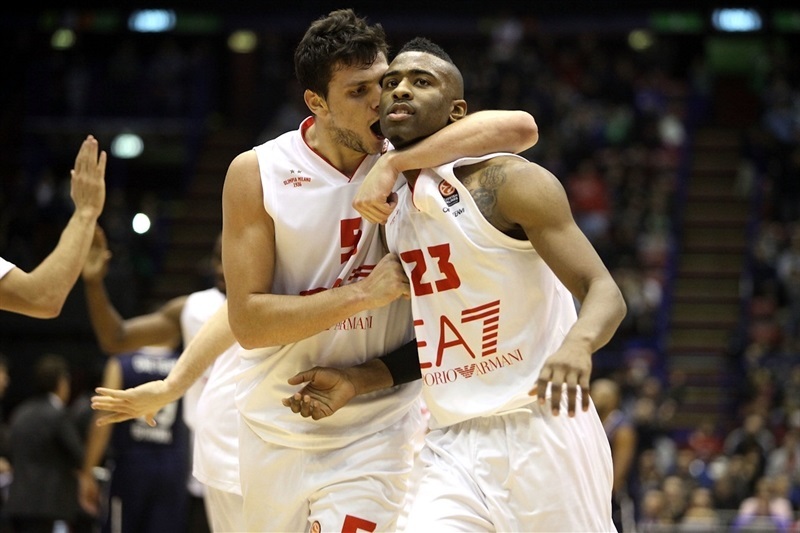 Won the 2013-14 Italian National Championship with Olimpia Milano. Won the 2012 Israeli National Cup with Maccabi Tel Aviv. Named the 2012 Adriatic League Finals MVP. Played the 2008 NBDL All Star Game.